Alliance is a travel technology company with a powerful private-label booking engine. Our turnkey, highly customizable products empower our partners to standout from the competition. Associations, Event Planners, Corporate, Sports, etc. One API for dozens of suppliers at a fraction of the cost. 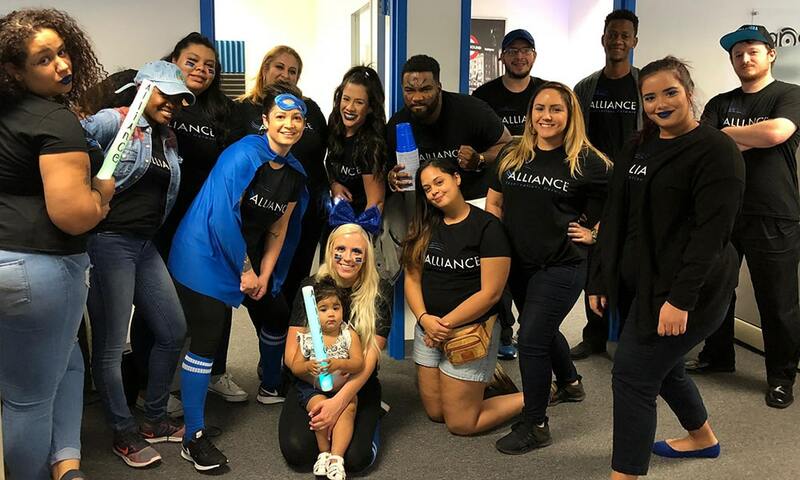 What's happening at Alliance, and travel technology resources to help you discover what’s possible. Learn how you can make your youth sports tourism events look world-class through the exceptional user experience provided by GPS. 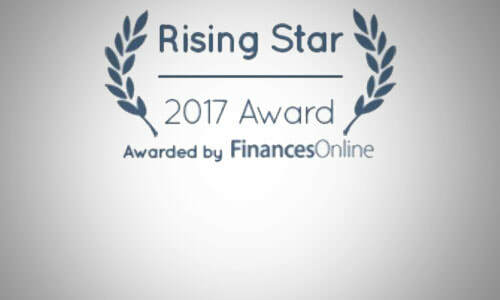 FinancesOnline presents Alliance Reservations Network’s event lodging software Group Productivity Solution with its 2018 Rising Star Award. Peter Strack's fourth contribution to the Forbes Technology Council aims to help new business owners focus on what really matters. 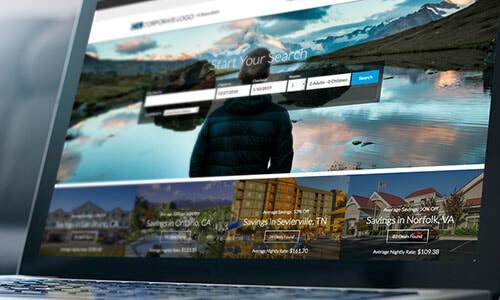 The most important hotel booking engine features, and even more critical features to consider that you may not have thought of. In Alliance President Peter Strack’s latest contribution to Forbes, he highlights six third-party tools every business owner should know about. Travel benefits like discounts on hotels, flights, and car rentals can increase the value of membership and event become a revenue center. Learn more. Celebrating 20+ years of successful business in the travel industry!